Serial killer Jane, qu’est-ce que c’est? You know what’s missing in your life? A gothic retelling of Jane Eyre with a murderess twist! I present to you—Jane Steele. 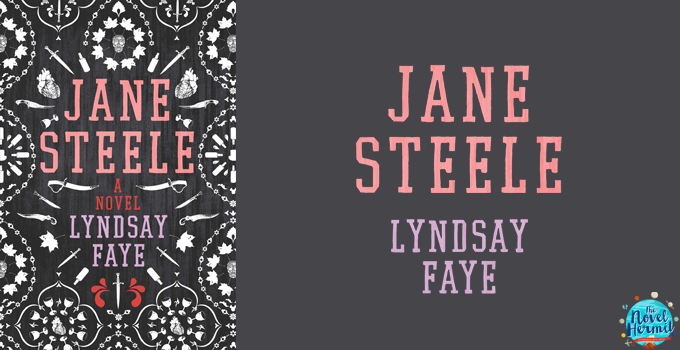 You’ll be utterly charmed by this dark story about Jane Steele, who has suffered through many heartaches and tormentors, but she refuses to let them destroy her. She’s a survivor. If that means she has to kill her tormentors, so be it.